Happy Friday friends. 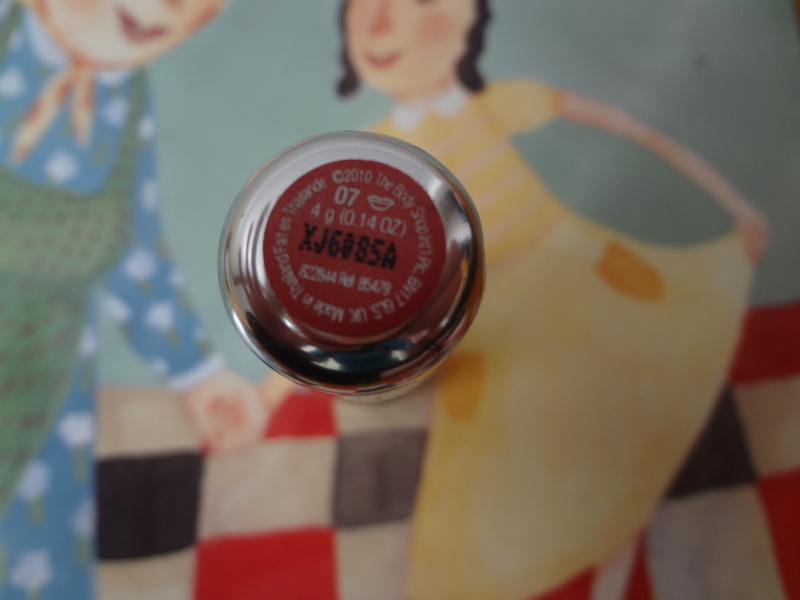 Guess what I am going to share with you today after my last Friday’s haul on NYX makeup. I’m always happy to do my haul and you are all an encouragement to me. Thank you. When the Body shop have one of their sale of Buy 3, Get 2 Free, it takes quite a lot of willpower to resist it. 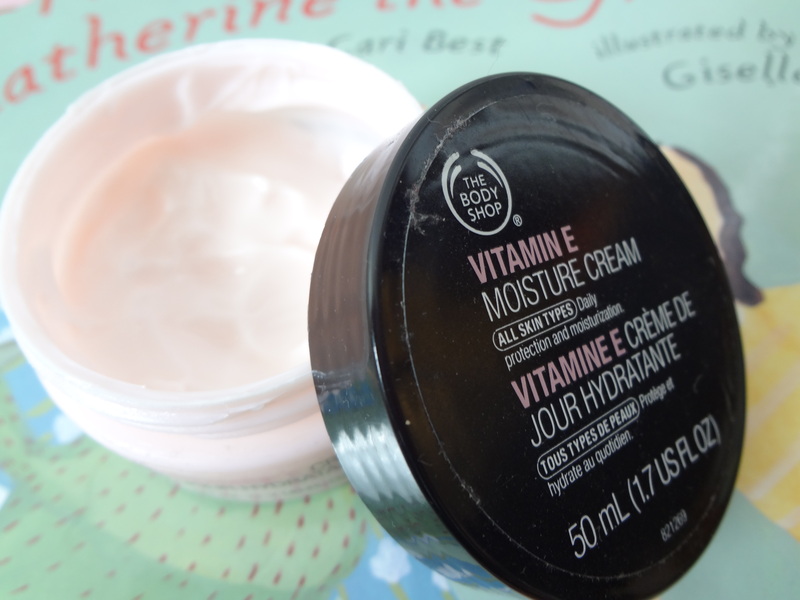 To be honest, I’m quite a big fan of Body Shop on bath & body, skin care and makeup products. So, with sales like that, it’s going to take a tranquilizer to put me down (ha!ha!ha!). So, here are some of the haul which I spent about $70.00 in the store. I got them several weeks ago. It’s just sitting there and waiting for my review. It’s strange how I didn’t do my haul on these earlier. I’m always excited to share newer hauls and so once I forgot then it will be sitting there until today. But don’t worry, the sales are still on their website. The sales includes all bath & body, skin care, makeup, hair etc… I will definitely be reviewing the majority of the items I’ve bought in due course, after I have been able to thorougly try them out. 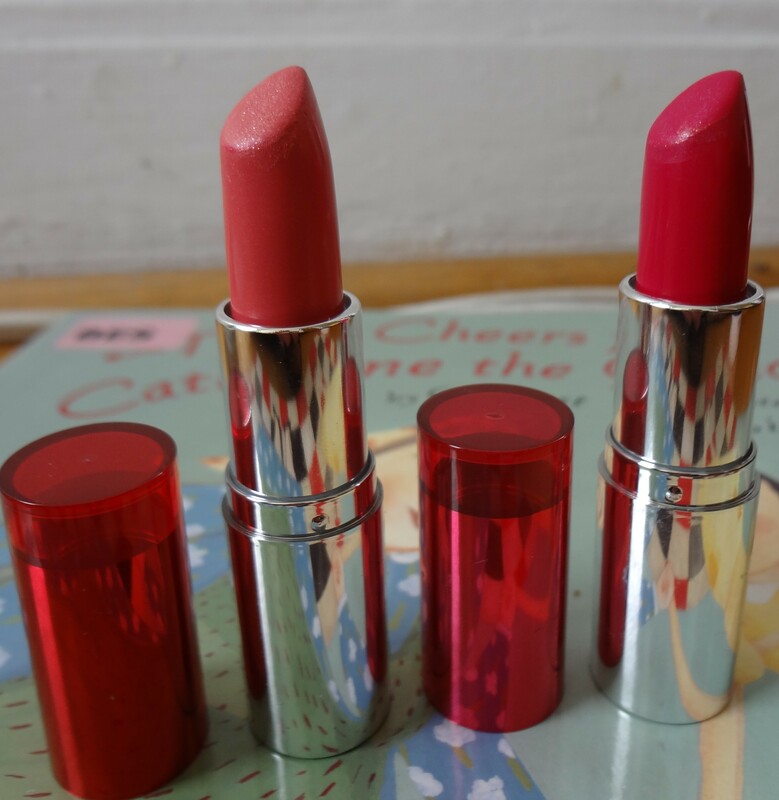 I love lipsticks and I told myself that I’m just going to get one but ended up getting three in total. I paid $12.75 for each. 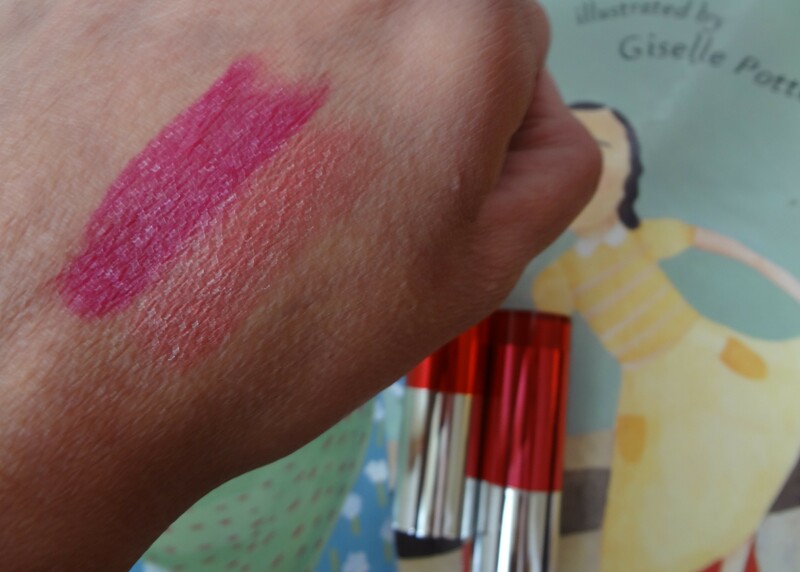 The Body Shop website says that it’s an irresistible lipstick that gives a sheer wash of colour with a sorbet-fresh shine. Each moisture-rich lipstick is infused with a delicate rose fragrance. I can’t agree more. I always prefer to go for matte and creamy finish but since it’s sooo irresistable I got them in sheer finish. What am I thinking? Hmmm…. probably impulse buying! But the colors are nice. Perfect to wear them for doing shopping errands. 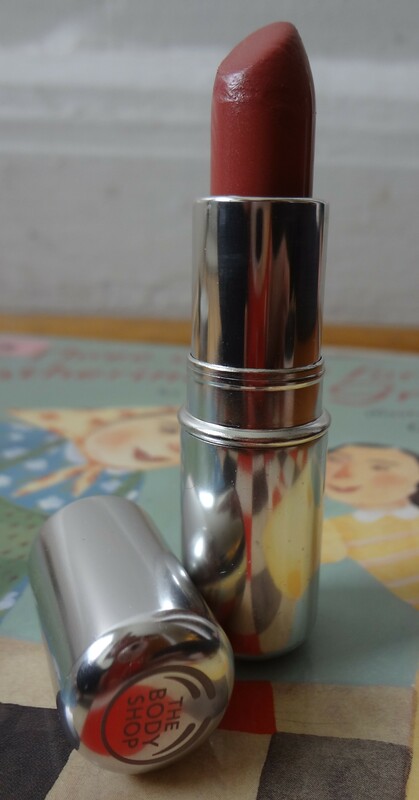 The Body Shop Lipstick in 07. The trouble I have with body shop’s lipstick is that there is no color name description on their packaging or even on their website. They only use color code on its packaging label. I find it hard to distinguish which red and the other darker without having a color name to link. But I guess that’s just me. Overall, body shop’s products are really amazing and I have been using their bath & body products for decades. 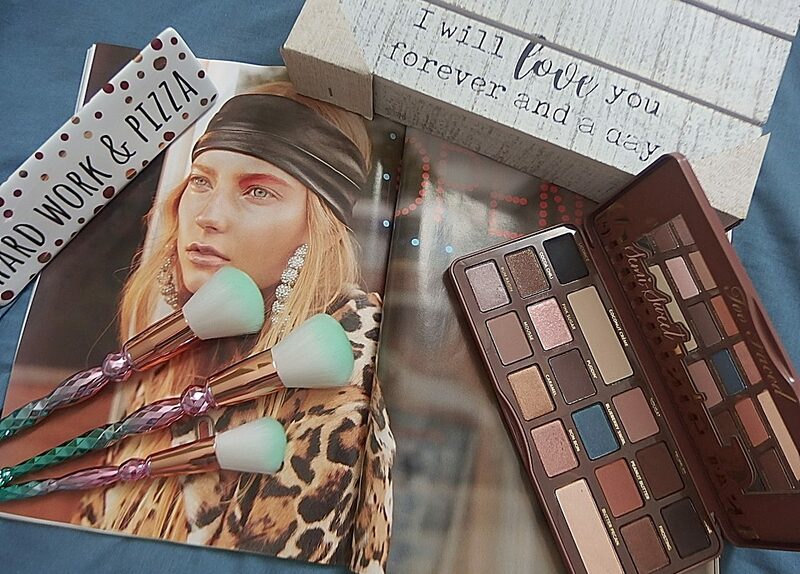 I have confident in their products and that’s part of the reason why I branched out to their makeup section to try them out. 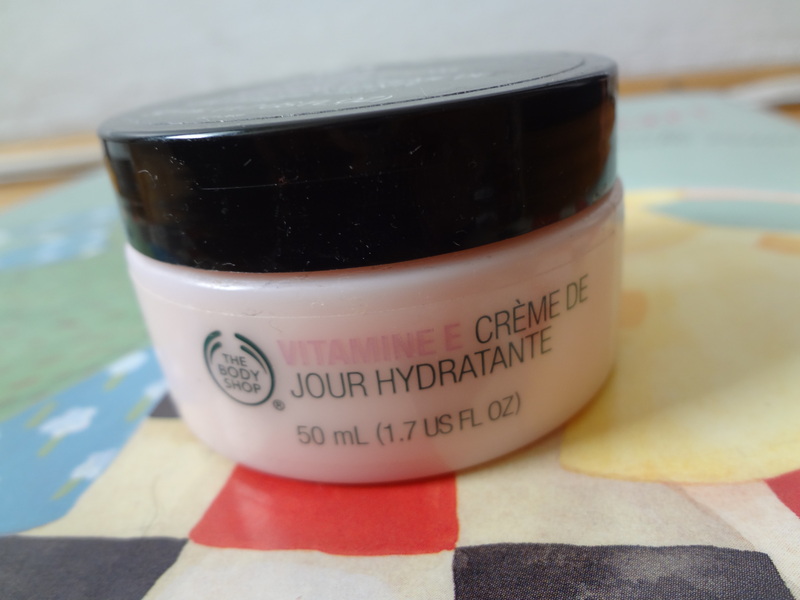 I need moisturizer for my dry skin and I picked this up for cloudy or rainy day’s wear. It doesn’t have SPF but I plan to wear it when the sun is hiding behind the clouds. It says to provide daily moisturize and hydrate skins leaving it feeling smooth and soft. I tried it in the store and I can feel the cold, soothing and soft cream on my skin. It has a lovely smell too. Can’t resist so this goes in my shopping basket. This is the product that caught my eyes. I have my usual Estee Lauder eyemakeup remover but this one looks unique. I like the tin can packaging. It’s a simple design but light in weight. It does have a gentle soothing smell which I really like. The salesperson tried it on my hand and it feels buttery and it does removed the lipstick swatches I made earlier while at the store. 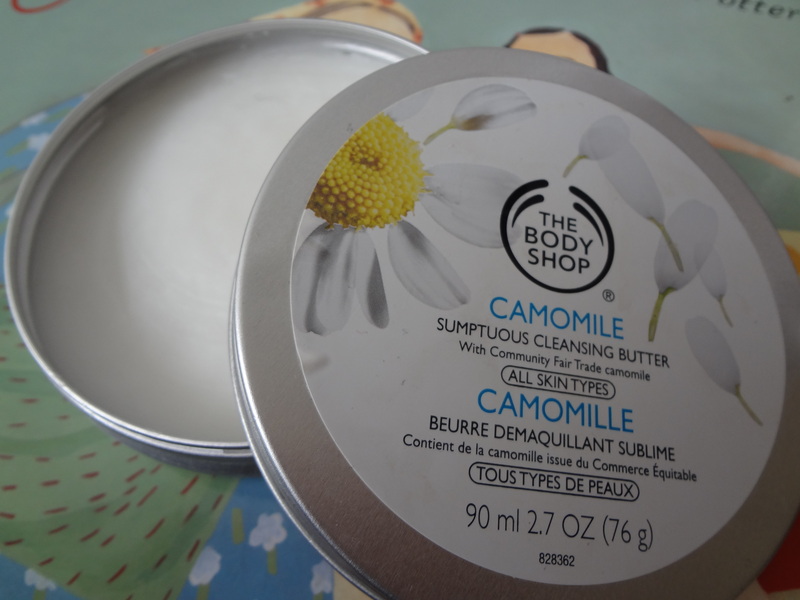 I have’nt had any butter type of makeup remover before and this one impresses me. Well, I mentioned earlier that I bought these items several weeks ago when I still got my tan. So, the dark shade in 03 fit my skin tone but now as the weather gets colder I need a lighter shade of Medium. There isn’t much of color shades selection to choose from. It’s either Light, Medium or Dark. I might just get another medium for autumn till winter. Tea tree always comes up with incredibly wonderful tea scents on body wash, lotions, tea tree oil to name a few which for me is quite rejunevating and therapeutical. 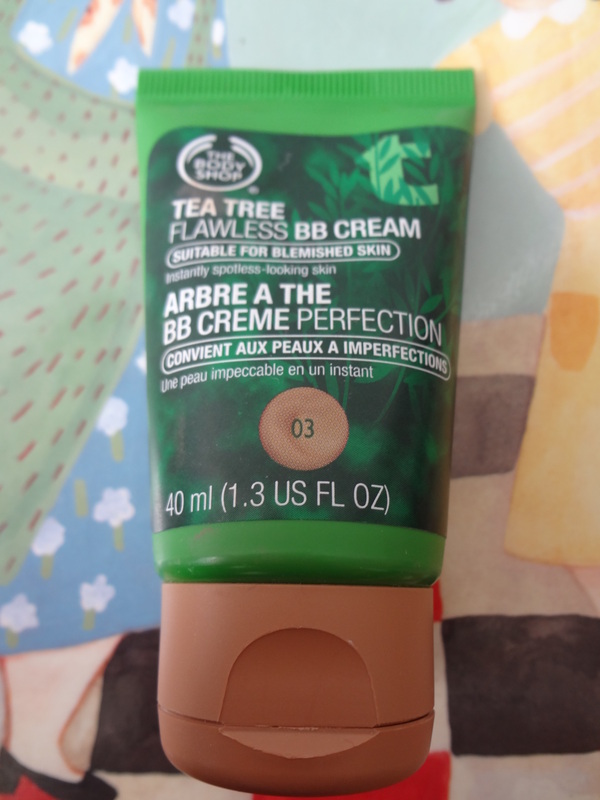 Since the promotion is still on and the weather is getting colder, I don’t mind getting a lighter color of Tea Tree BB cream now. 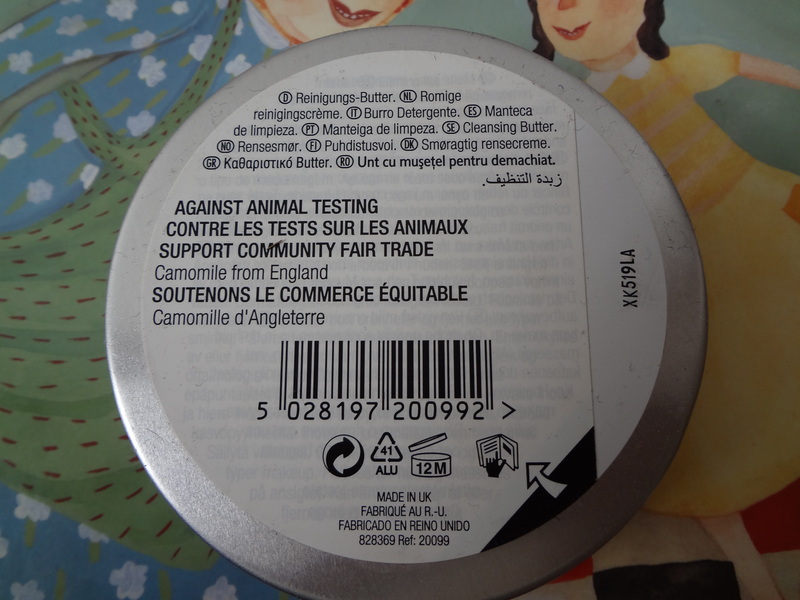 Products are never tested on animals, and all their products are 100% vegetarian. So, there you have it. 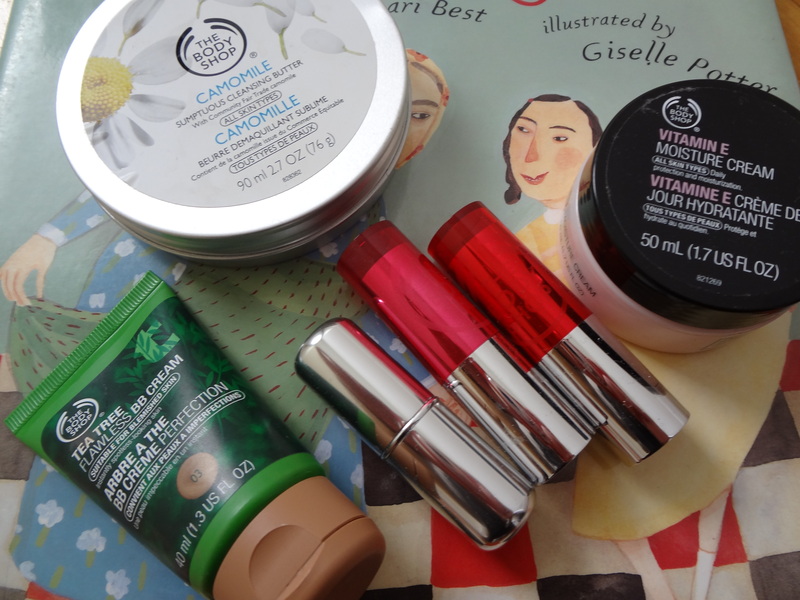 That’s all that I bought from the Body Shop on this week’s beauty haul. If you bought anything from the 3 for 2 promotion, I’d love to know what you bought? As always. thank you for reading. Next postThe Essential Skincare Routine! bodyshop is always a good choice. More natural ingredients and lesser man-made chemicals. It would be good if you can split your review by cosmetics and skincare. Mixing both up detracts the attention away from the products. Hope the advice helps. cheers & happy blogging.